UK driver survey: Driverless cars - the road to knowhere? Driverless cars - the road to nowhere? Drivers fail to see that automated and driverless vehicles will deliver promised benefits according to a new study. When asked about what benefits will be delivered, the second most popular response was ‘none’ as more than a third of respondents could not identify any advantage that would follow future advances. In identifying their feelings about automotive technology the top six issues were negative, like the wrong focus or conceding control. 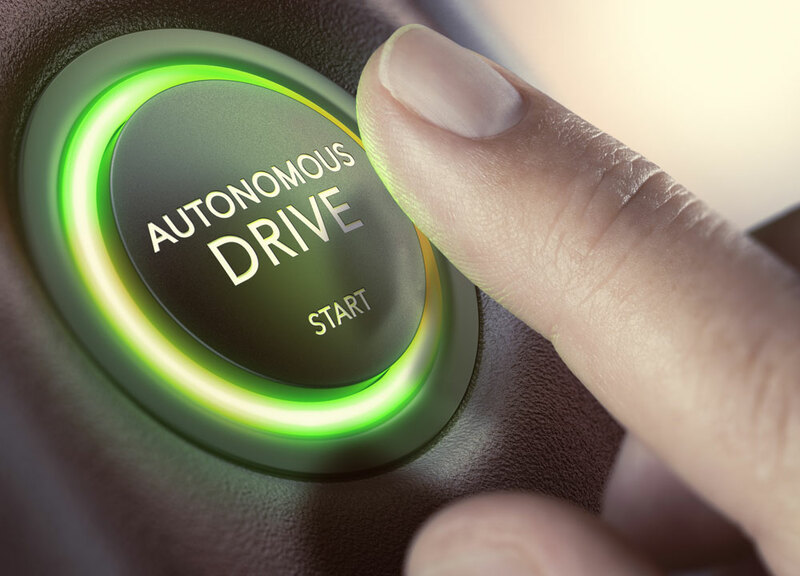 Motorists are three times as likely (44 per cent) to be scared of autonomous vehicles due to the loss of personal control than likely to see the positive opportunities. Researchers spoke with 2,000 motorists for Continental Tyres, the leading tyre and technology manufacturer, as part of its Vision Zero, a commitment to reduce traffic fatalities worldwide. The top views about driverless cars are that people are becoming too lazy and reliant on technology (37 per cent), and there are too many risks associated with technology, like being hacked (36 per cent). Mark Griffiths, safety expert at Continental Tyres, said: “Drivers have to contend with immediate real world issues like congestion, the cost of motoring and environmental impact, and in some instances technologies being developed now are not being identified as a solution for those issues – yet they absolutely are. “Future advances will transform motoring and technology businesses like ours need to explain how present challenges will be reduced or eliminated – like congestion, costs and environmental impact. When asked what issues should be prioritised by automotive and technology companies, half of road users agreed it should be improved road safety. This was followed by almost 50 per cent of people saying more economical vehicles using existing and new fuels, and 47 per cent saying less traffic on the roads. Mark Griffiths continued: “It is the job of automotive technology manufacturers, like Continental, to inform drivers of the immediate and near-future gains from the exciting work being done. In the past the benefits from some advances have been self-evident, such as tyre pressure monitoring systems or anti-lock brakes.